Come visit this new public park, just a 5-10 minute walk from Chinatown. 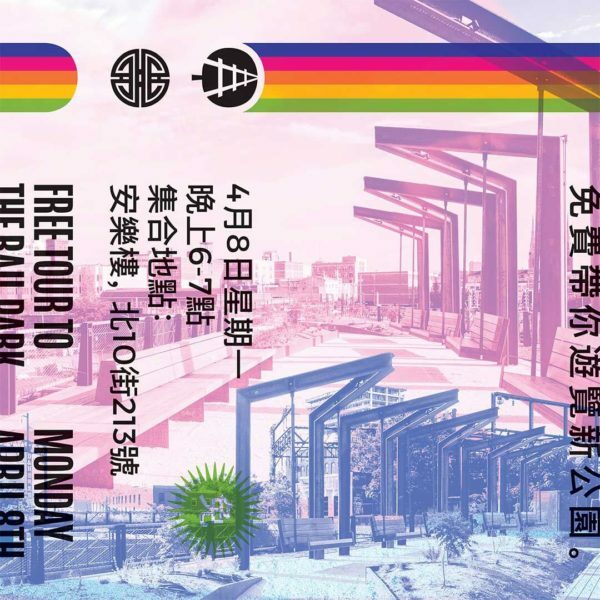 Led by Yue (PCDC) and Shawn (Friends of the Rail Park), we will walk together and talk about how to make it this park a place for the Chinatown community to enjoy. The walk will cover about 3/4 mile total with time to sit and rest. The whole family is welcome! Chinese & English translation will be provided.